There are few things more satisfying in Football Manager than an impressive comeback in a match that doesn’t seem to be going your way. There is an art to turning a game around in football manger, however, and some potential tricks and techniques that can turn a humbling, potentially morale-devastating loss into a triumphant victory . Most of these tactics focus on exploiting the nature of the game’s dynamic systems of form, morale and condition. 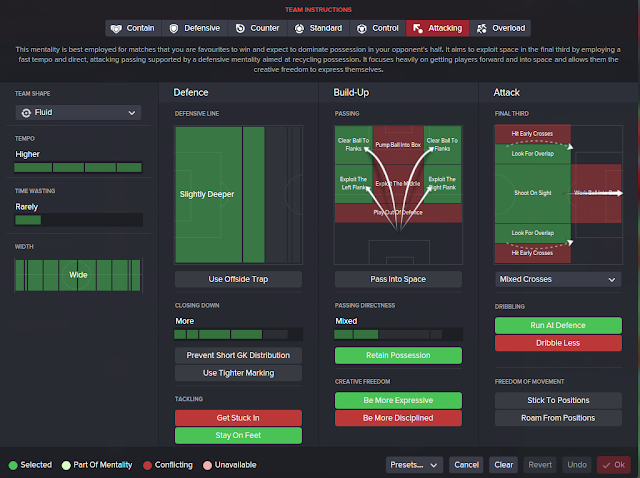 In almost all iterations of Football Manager, the key to dominating games is the creation of space on the pitch. When losing to a team, it is always worth seeing how your team plays until half-time - if they pull a goal or two back, let them play their current game. However if they are losing and their overall ratings remain between 6.0 to 7.0, it’s time to change it up. Create more space on the pitch, and therefore your chances of creating chances, by increasing your team’s fluidity and encouraging more expressive football. Switch your Team Shape on the tactical drop-down menu to be more flexible than it already is, and on the Team Instructions menu, change your team’s creative freedom to ‘Be More Expressive’. If you have a favoured formation on football manager ( mine is an attacking 4-2-3-1 ), then it may be worth altering players’ roles to allow players to be more creative and more settled playing in ways that are more familiar to them instead of following their manager’s philosophy. Use the Ability Wheel on the Main Tactical Overview screen to see what role players prefer to adopt, and which they are most comfortable with. If it fits in with the overall goal to make the team more attacking and creative, then change it to whatever it best suits. For instance, you may want to change your wide players to inside forwards, and your wide defenders to attacking full-backs. Additionally, if you play a direct style, and have a strong centre-forward, you can increase your chances of nicking a goal by changing his role to that of Poacher or Target Man. Although it may be painfully obvious to acknowledge substitutions as an effective way of changing the game in football manger, it is important to use them in the right way. Again, if you want to influence the match positively, you should aim to create space on the pitch and improve the number of chances created. Check both your own and your opponents’ stats; if one of your players isn’t playing effectively - for instance one of your wide players isn’t getting enough crosses in - cross-reference his attributes with the opposing player on the other team. 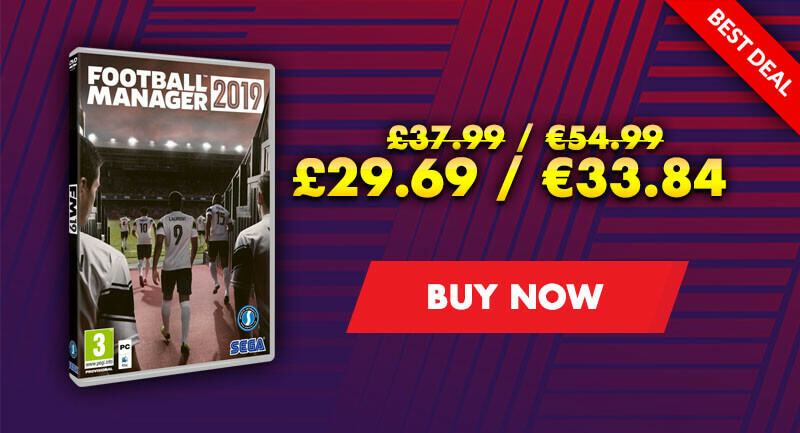 You may notice that they have stronger stats, in which case you will want to exploit their mental and physical tiredness by introducing a player with higher Creativity, Determination, Pace, Acceleration or Strength. The most effective time to make these changes is between the 60th and 70th minutes of a game - the perfect time to introduce some fresh new legs. Again, suggesting a change of tactics to secure a comeback may seem painfully obvious, but it is worth examining with more detail in order to maximise potential effects. It is vital to plan accordingly depending on both your own and your opposition’s tactics, as well as the current score and how long is left of the match. If losing 2-0 or 3-0 at half-time, your plan should be focused on scoring as soon as possible after the restart, yet if the other team holds a slender 1-0 lead, send your team out with minimal tactical changes, if it still isn’t working, change it around the 60-minute mark. The most rewarding technique for grabbing that first comeback goal is to convert a defence that has already been proven flimsy into a free-scoring attack. Try to alter tactics to maximise attempts on goal without compromising basic defensive stability. Look at your tactics in comparison to your opponent; if there is an area of the pitch where your players outnumber your opponents ( usually a five at the back or in midfield ), then substitute one of these players off for an attacking player. Don’t be tempted to sub off your star centre-back for a striker. This can easily backfire. An attacking midfield player with good ratings in Long Shots, First Touch and Composure works a lot better than simply lumping another striker up top. If you play with defensive midfielders, then it may be a good idea to convert one of them into an attacking midfielder and drop them into the hole behind the strikers. 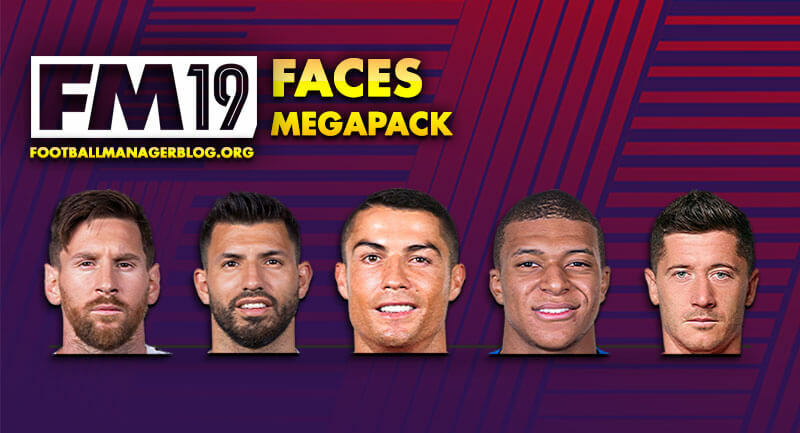 Like the real modern game, Football Manager loves players who can play the Number 10 role well, like Lincoln, featured in the screenshot above, who is a wonderkid who can flip games in your favour. The half-time team talk can be the most decisive factor in turning a loss into a win. With the right motivating, any team can battle back into contention. When combined with a group of players with a high determination stat, a team talk that appeals to your team’s desire to win can have extremely positive results. Try to win their attention by using a passionate, calm, or assertive tone, and by using a dialogue option that addresses their apparent lack of desire to win, or emphasise that each player can make a difference to the outcome of the match. Installing purpose and belief in them works much more efficiently, and is more beneficial to morale and form than merely congratulating or criticising them. A list of five methods that could force a comeback in a game that may appear lost in Football Manager. 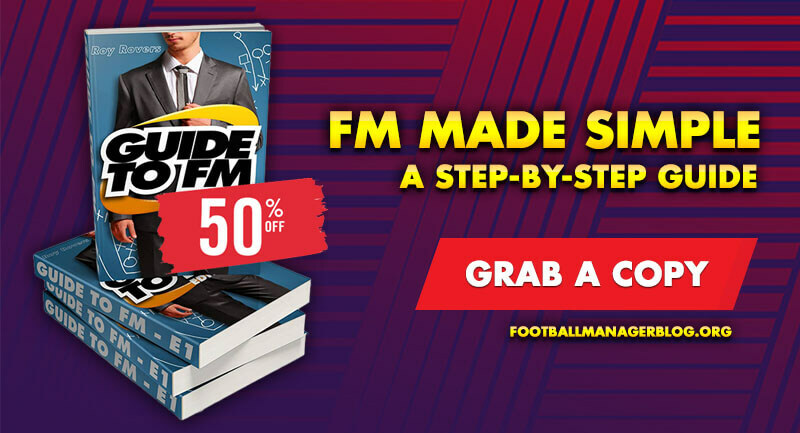 Become the FM comeback king.